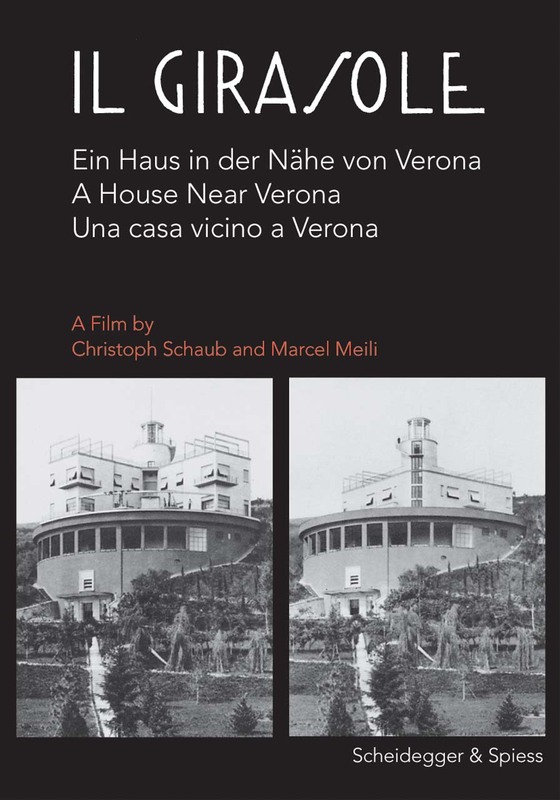 Film in original Italian version with alternative versions with English, German and French subtitles. Booklet text in English and German. On the slope of a hill in northern Italy’s Po Basin stands Casa Girasole. Built in the early 1930s by the Italian architects Angelo Invernizzi and Ettore Fagiuoli, this villa exemplifies the Italian style Futurismo in architecture. But what makes Casa Girasole truly extraordinary is its ability to follow the sun across the sky, rotating using an electric motor and providing its occupants with a panoramic view of the surrounding landscape.